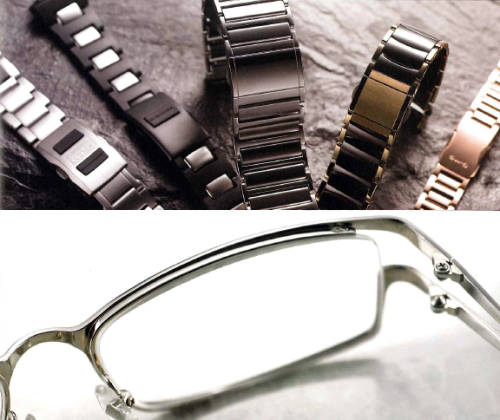 Company Name: Nihon Seimitsu Co., Ltd.
Nihon Seimitsu Co., Ltd.(Japanese) is mainly engaged in the manufacture and sale of watch bands and glasses frames. The Company operates in three business segments. The Watchband segment is engaged in the manufacture, processing and sale of watchbands. The Glasses Frame segment is engaged in the planning, manufacture and sale of glasses frames. The Others segment is engaged in the manufacture and sale of static elimination equipment, parts for fishing equipment, security equipment and deodorant-related products. As an industry pioneer, we perpetually take on the challenges of cutting—edge technology and product development. Our manufacturing and sales of wristwatch bands and bezels, a core component of our company, boasts the largest share of the domestic market. But our efforts do not stop at product development using industry leading high-grade materials, such as carbide ceramic and pure titanium. Having developed a wide range of products that include challenging high-grade metal bands and low—cost urethane bands, we have forged a unique and independent nature that sets us apart from the major watchmakers. 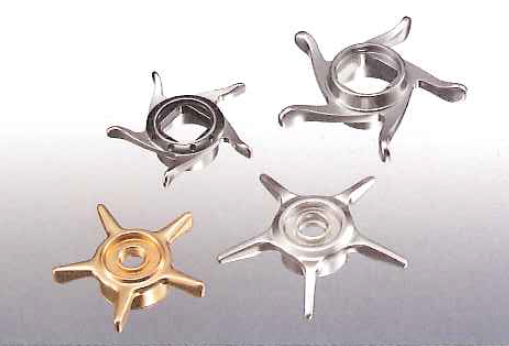 We have established trust and a solid track record, including OEM contracts with top manufacturers in Japan and overseas, and we continue to add to our existing technologies and materials by developing new adjustment mechanisms and new materials using non-nickel carbides and shape memory alloys. Developing a gentleness that meets the needs of each and every consumer. Nissey’s craftsmanship is a collective product of the wisdom of veteran employees who follow precise ideals. This is crucial when you consider these are products that are in direct contact with the skin. Based on our experience gleaned from wristwatch band manufacturing, we zeroed in on titanium materials early on. Pure titanium makes the ideal frame material for people who wear glasses in their everyday lives because it is light, resistant to deformation, highly resilient, and not likely to provoke metal allergies. But we are not content to rest on our laurels of conventional technology and know how. With an eye on the post-titanium age, we are aggressively pursuing frame development using new materials such as carbon ﬁber and duralumin. We will continue to be a company that crafts even more gentle products for consumers. To say anglers are particular about their ﬁshing gear is an understatement, and Nissey is conﬁdent that its ﬁshing tackle can more than satisfy their needs. 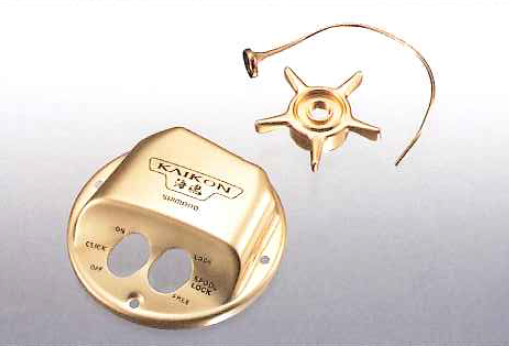 Our machining technology, which delivers lightweight, clever designs using cutting-edge materials, including titanium, is a delight to countless ﬁshing enthusiasts out there. This surface treatment technology ionizes titanium within a vacuum chamber and then makes it react with nitrogen/hydrocarbons to form a coating on surfaces. It delivers hardness and durability surpassing conventional plating technology, and Nissey employs it for a wide range of products. This device is small, light-weight, and designed for safety. It employs a highly reliable high-voltage transformation exchange method. 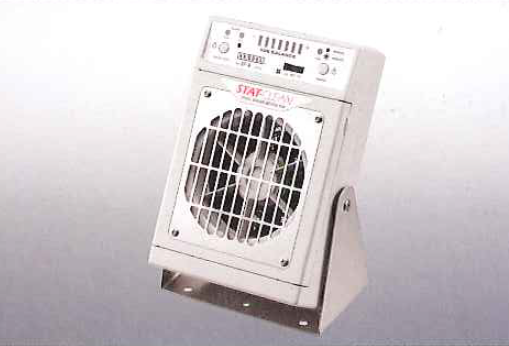 It is extremely popular for its ability to emit ions from a distance with great efﬁciency and quickly eliminate static charges. 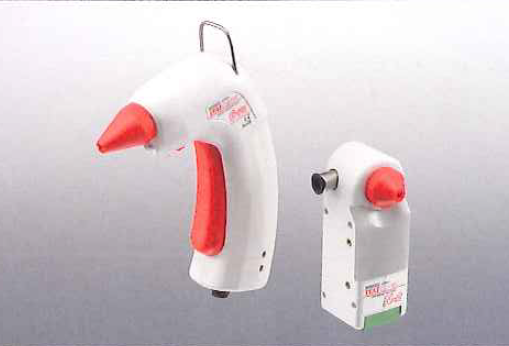 This enables it to eliminate the problems associated with static electricity at factories and other locations. This device is ten key-style electronic lock that can replace the existing lock mechanisms on vaults, lockers, and many other places a lock is required. It is popular for its ability to lock/unlock simply by entering a PIN code. We will keep responding to ever-increasing market needs through our integrated manufacturing.